Statistics released by the Home Office reveal that a total of 1,638 football-related arrests were made during the 2016/17 campaign, a stat which represents a 14% drop from the previous campaign, when a total of 1,895 arrests were made. New figures, released by West Midlands Police, reveal that a total of £5,196,527 has been paid to the force by the region's six professional clubs since the 2013/14 season - However the force says the amount only covers part of the total match day costs – and campaigners today called for the clubs to pick up a larger slice of the bill. West Midlands Police have today confirmed that four males recently pleaded guilty to affray at Walsall Magistrates Court following disorder ahead of the Saddlers' Sky Bet League 1 clash with Blackpool, which took place at Banks's Stadium on Saturday, 23rd January 2016. Figures uncovered by the Express & Star reveal that Walsall Football Club spent £45,800 on matchday Policing costs over the course of the 2015/16 Football League campaign. 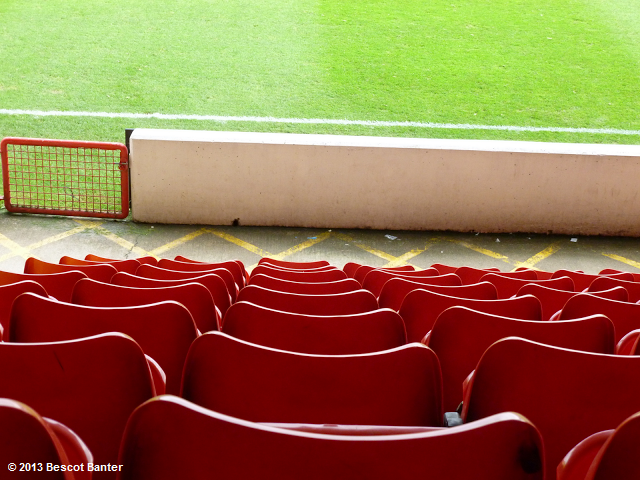 On Sunday afternoon Walsall Football Club make the short trip to Vale Park as they take on near-rivals Port Vale in the final fixture of the 2015/16 Sky Bet League 1 campaign. With thanks to West Midlands Police and ToThe92.co.uk, here is the current information for supporters seeking pre-match refreshments. West Midlands Police's Football Unit have this weekend confirmed that a further four males have been arrested on suspicion of affray following a reported clash between football fans ahead of the Saddlers' League 1 clash with Blackpool, which took place at Banks's Stadium on Saturday, 23rd January. West Midlands Police have today confirmed that three Coventry City supporters have pleaded guilty to public order offences related to the Sky Bet League 1 fixture between the Sky Blues and Walsall, which took place at the Ricoh Arena on Tuesday, 12th January 2016. Later this afternoon Walsall Football Club travel North to the Pirelli Stadium to take on Burton Albion in a top of the table Sky Bet League 1 clash. 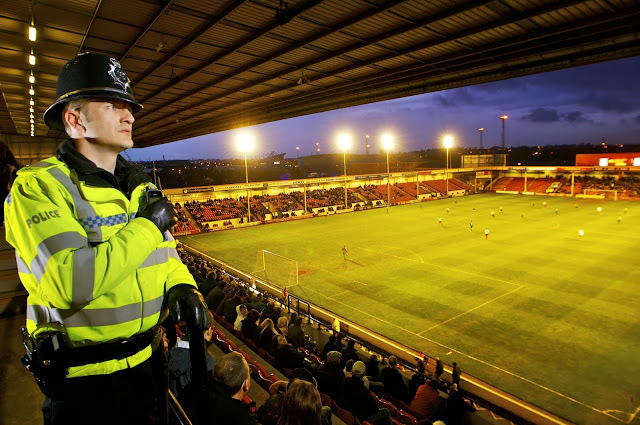 West Midlands Police have confirmed that four males have been arrested on suspicion of affray following a reported clash between supporters ahead of the Saddlers Sky Bet League 1 clash with Blackpool, which took place at Banks's Stadium on Saturday, 23rd January. 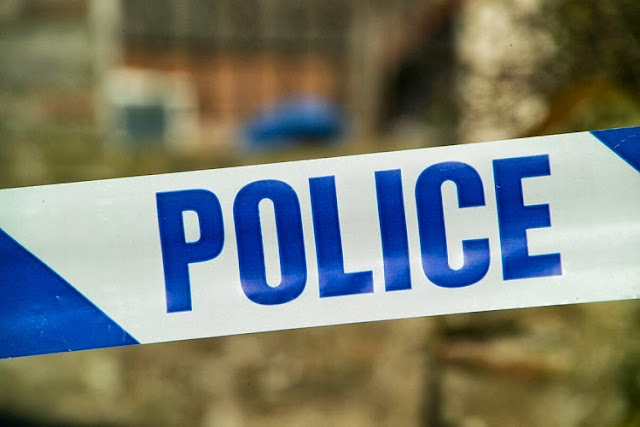 West Midlands Police have launched an investigation in conjunction with Walsall Football Club, into damage caused at the Banks's Stadium during Saturday's pre-season friendly versus Leeds United. In a statement released via Twitter, West Midlands Police confirmed; "An investigation will be made into damage caused in the away bar yesterday. Damage was caused to the ceiling, this happened during half time. Also aware of other damage to the away bar In conjunction with @WFCOfficial a full investigation will be made"
A spokesman for Leeds United said: “We were disappointed to hear about this incident and we will be speaking to Walsall Football Club to ascertain the damage caused and we will co-operate with every party in any investigation that may arise." The Police plan to access stadium CCTV and hope to identify those involved.